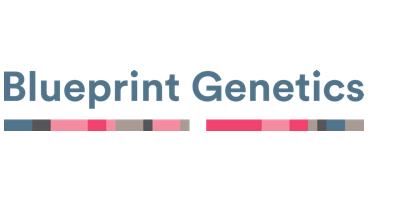 Creathor Ventures – Backing the creators of our future. 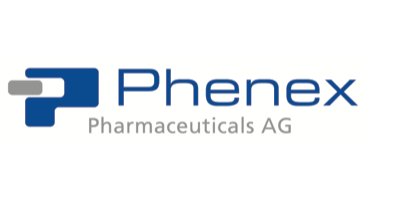 We have been investing at the frontier of technology and science for over 30 years. Allthings is the new standard for tenant relationship management and new service models in buildings. 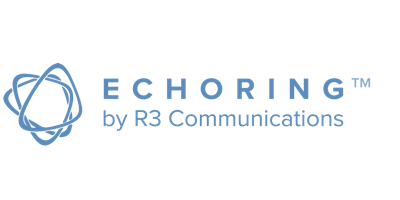 R3 operates in the fast-growing market for machine-to-machine communication and develops highly reliable real-time enabled radio networks for industrial application. 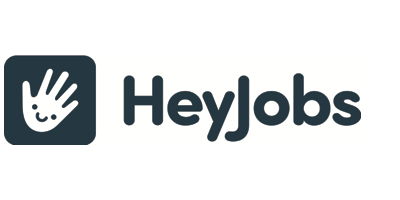 HeyJobs is building the world’s largest Talent Platform for the non-academic workforce. 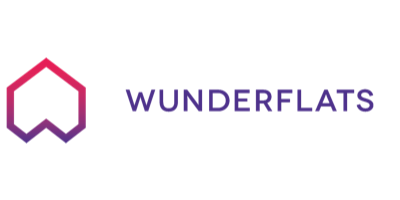 Wunderflats is the first housing-as-a-service platform, connecting landlords of furnished apartments with potential tenants.